Victoria Police are changing the way they deal with fuel theft, which is costing Victorian fuel retailers a whopping $4.2 million a year. They will now treat fuel theft as a crime, not a civil matter. This reverses their long-held policy position of not taking or acting on reports of theft. The Victorian Automobile Chamber of Commerce (VACC), a long-time critic of the former policy, has described Victoria Police’s change of mind as “a significant win”. Victoria Police must take all reported instances of fuel theft and lodge incidents on their official database. From 2013, this has not been the case, as fuel theft was regarded as a civil matter, not a criminal one. Industry is to continue giving evidence of fuel theft to Victoria Police, who must then determine whether or not a crime has been committed. Victoria Police will not pursue thieves to demand payment, but rather to arrest offenders if a crime has been established. 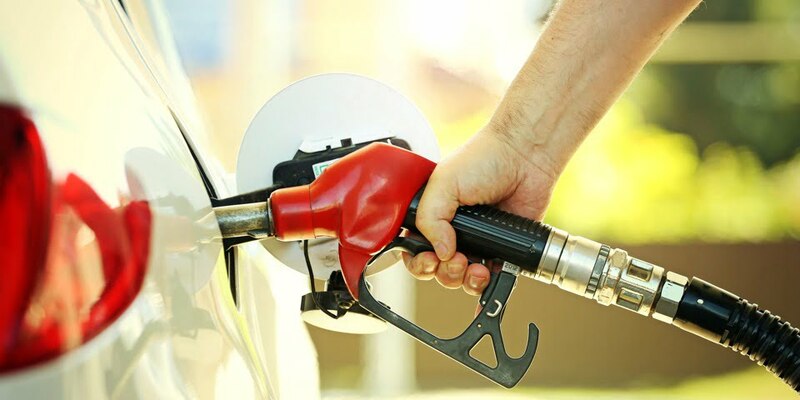 Victoria Police will continue to rely on industry evidence to connect fuel theft with other crimes. 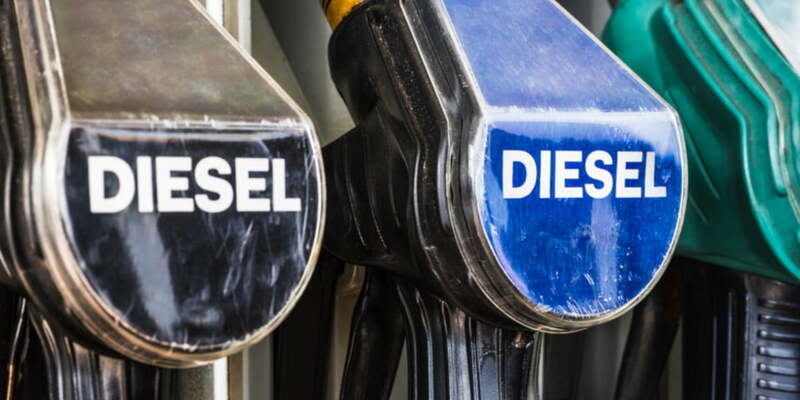 This new ruling comes after a long campaign that saw VACC members giving evidence through an industry data-sharing tool supplied via the Auror Fuel Theft portal. According to the VACC, this data clearly proved that recidivist (repeat) offenders could be identified, and that crime could be prevented at the bowser without risk or danger to console operators and the public. 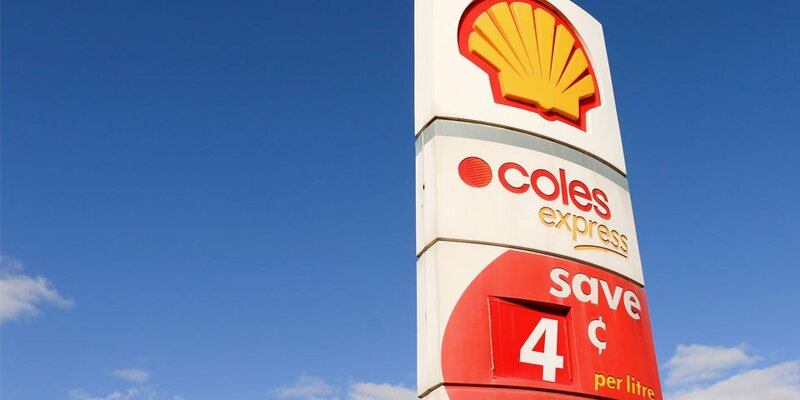 Previous Brisbane fuel prices – which side are you on?